2019 IAU 24 Hour World Championship announcement. 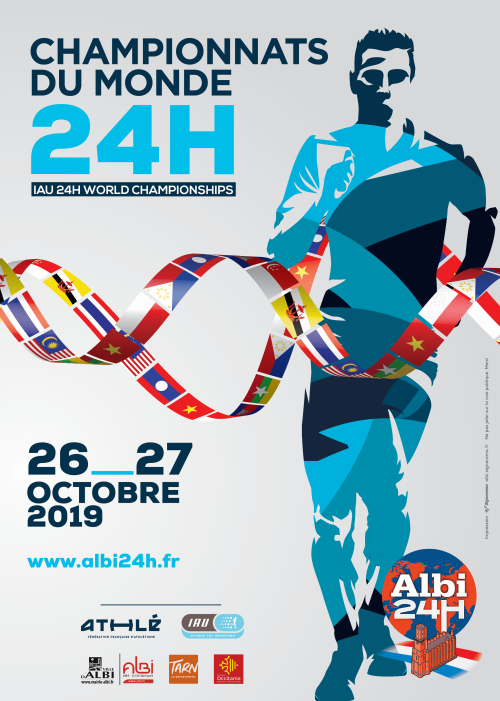 We are very pleased to announce that the 2019 IAU 24H World Championships was granted to Albi, France. The Championships will take place on 26th – 27th October 2019. The official invitations for the Championships will be send by IAU General Secretary later (most likely after IAU Trail Championship in June). In 2016 Albi was the host for the IAU 24 Hour European Championship. Albi is a city located in southern France on the River Tarn. The historical city is located 85km northeast of Toulouse. 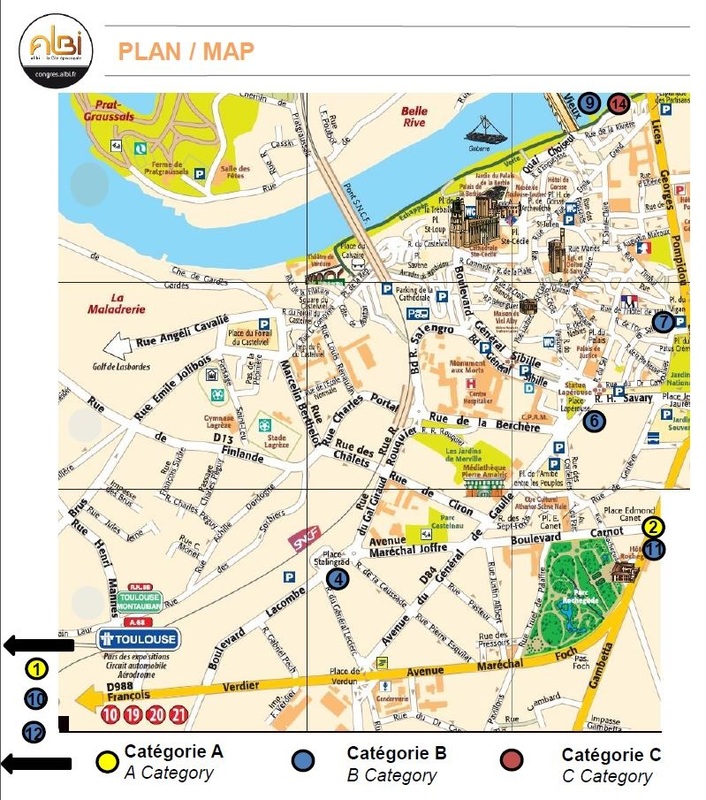 Albi was voted as the Top Town of Sport Events in 2012 by the French newspaper l´Equipe. IAU and LOC welcome you to participate in the Championship and historical city that, we are convinced will leave you with long-lasting memories.